Mother’s Day, with us this year. 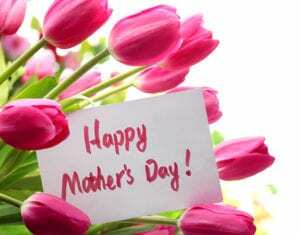 Sunday May 13th to celebrate Mother’s Day! 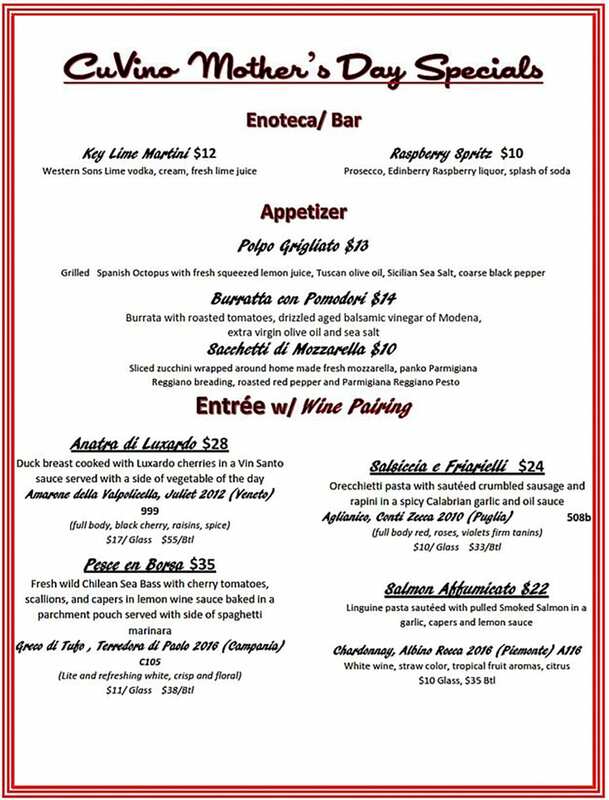 We will be serving from our dinner menu all day as well as Chef’s Mother’s Day specials.